King David wanted to build a temple for God in Israel, but God told him to let his son, Solomon do the job. So David collected the materials his son would need. The message from father to son, “Don’t try to do the job alone.” Not only did wise Solomon use the gold and silver gathered by David, he also enlisted help from the Hiram, the King of Tyre. Hiram sent a master craftsman named Huram, who brought the famous cedars of Lebanon for the temple. Solomon also gave jobs to all the aliens who were in the land of Israel, thus creating jobs for them. I use to find this story boring. Today it opened my eyes to a new thought. I have a ministry to children in inner city schools. It involves small groups after school using two faith-based curricula. (See Livingfree.org.) Growing Seasons helps children who don’t live with both biological parents by teaching them that God is a Father who will never abandon them. It also helps them learn coping skills, such as how to express their emotions appropriately. 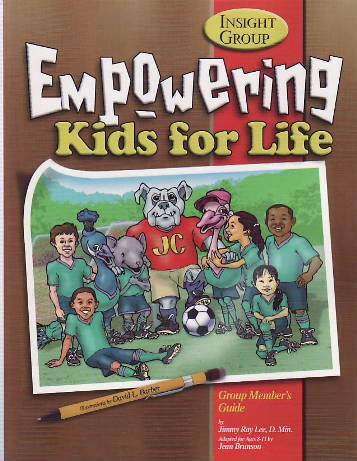 Empowering Kids helps children recognize and prevent life-controlling problems before they start. To do this ministry, I must have help.I need trained facilitators to come beside me and lead the small groups. I tried to do it alone. 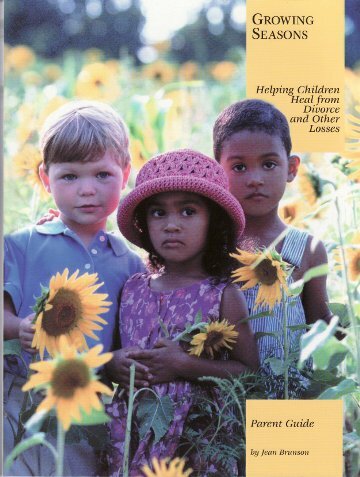 It only worked when I enlisted others who want to make a difference in the lives of children. What are your goals? What kind of help do you need? Who can you enlist to help you?